Davis was assigned to the 1st Infantry Regiment and was stationed at Fort Crawford, Wisconsin. 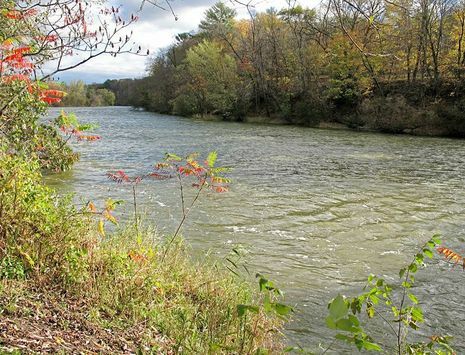 His first assignment, in 1829, was to supervise the cutting of timber on the banks of the Red Cedar River for the repair and enlargement of the fort. Later the same year, he was reassigned to Fort Winnebago. While supervising the construction and management of a sawmill in the Yellow River in 1831, he contracted pneumonia, causing him to return to Fort Crawford. 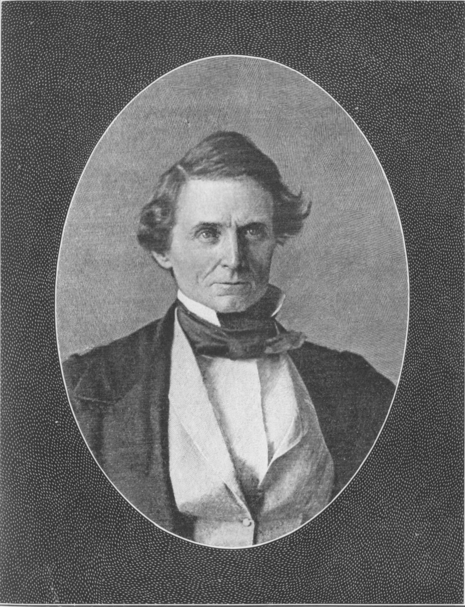 After graduating from West Point in 1828, Jefferson Davis, future president of the Confederacy, was assigned to the 1st Infantry and stationed at Fort Crawford in Prairie du Chien. His first assignment, in 1829, was to supervise the cutting of timber on the banks of the Red Cedar River, a tributary of the Chippewa River in northwestern Wisconsin, for the repair and enlargement of the fort.